European Ceramics stocks products for all markets and is a major preferred supplier for project builders along with renowned elite builders to designers. Thank you for considering European Ceramics for your upcoming building project. 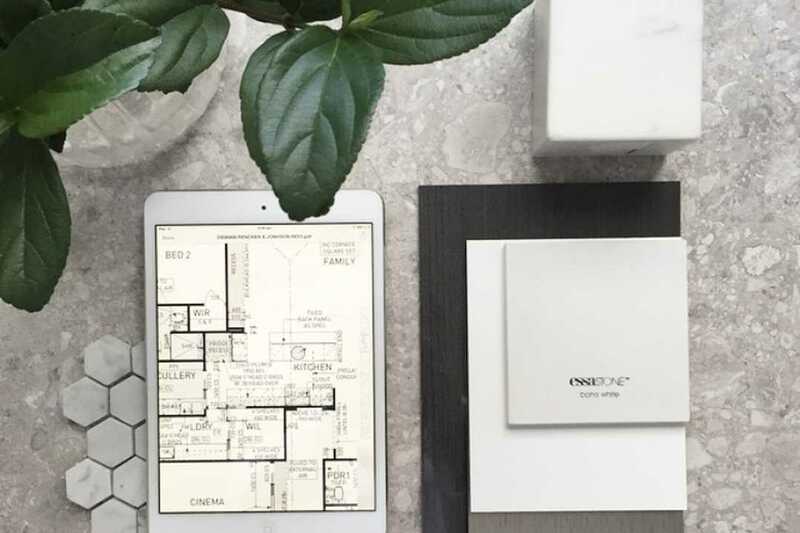 Our aim is to provide you with the best quality, largest range and most up date selection of tiles to suit your new home This guide will advise you on how to make your selection easy, enjoyable and as time efficient as possible. Saturdays can become very busy in our showroom, however we will ensure to accommodate all our clients. How much time do I need to complete a selection? Everyone is different however most selections take around one hour to one and a half (sometimes longer). This will vary depending on ideas that you may or may not already have. Please ensure you arrive in enough time to complete your selection before closing time. What will I select in the showroom? 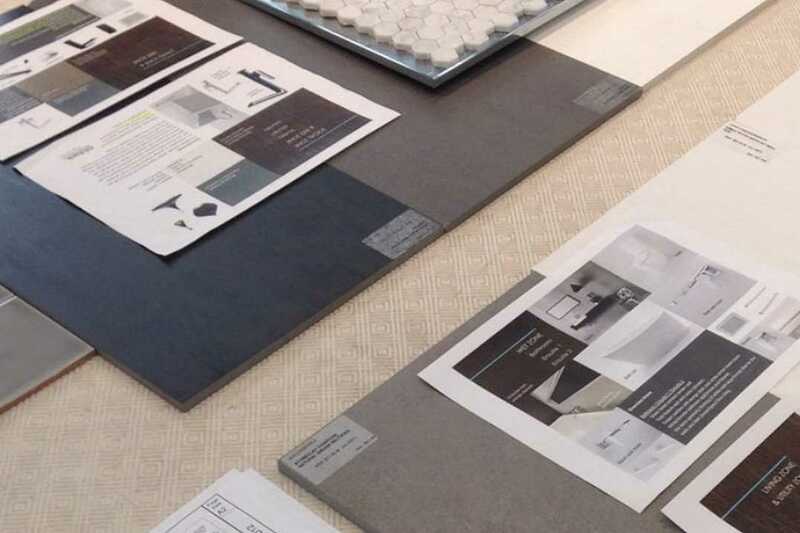 Tiles are not the only thing you will need to select at the time of the tile selection. Wall, floor and feature tiles. Main living area floor tiles (if applicable). Balcony or porch tiles (if applicable). Grout colours for all tiles selected. Laminates for bench tops and cupboard doors in bathrooms, kitchen and laundry (if applicable). Stone bench tops (if applicable). Soap holders for shower recesses. Where are the showroom locations? Both showrooms have our full range of tiles on display including our builders range. 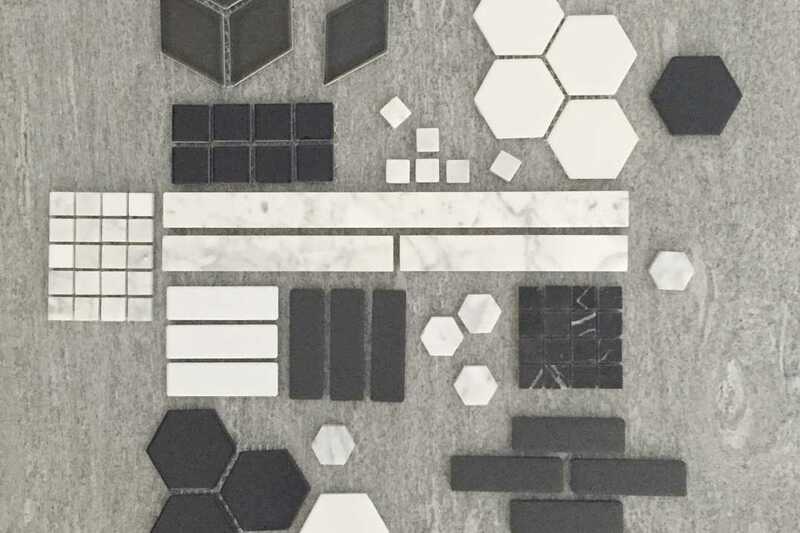 The following items are important and helpful to bring along to your tile selection. House Plans – This will help with feature tile placement and show the extent of the standard tiling. Addenda – This will advise of your standard inclusions such as tile size and PC allowance, laminates and stone (if applicable). Imagery – Any imagery you have collected from magazines or from the internet in relation to the style you wish to achieve in your new home. 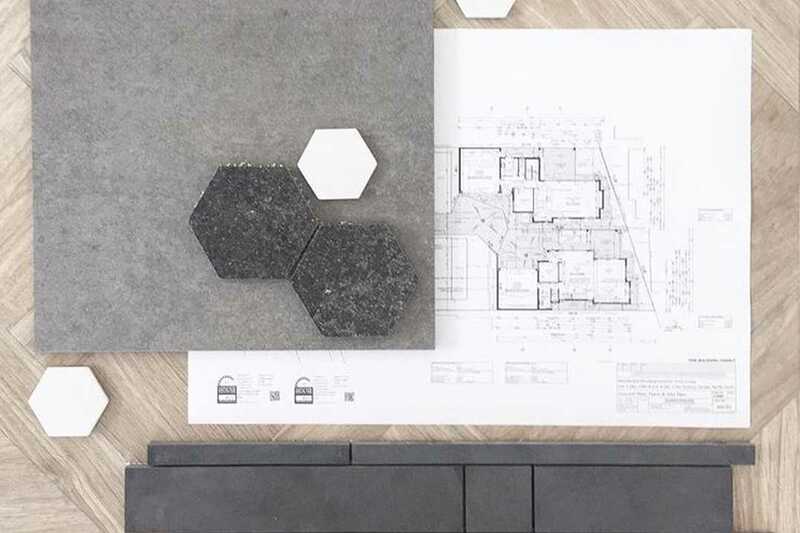 If you wish to change your tile selection after you have already completed a selection form, you would need to return to our showroom to complete a ‘re-selection’. You will need to check with your building company before visiting us to reselect, to ask if you can change your tiles or laminates as some builders do not allow changes to be made after you have been to pre-start, and if they do, then a fee may be involved from the builder. You may also need authorisation from the builder before you can complete a reselection. We do encourage you to be certain with your selection before completing an initial colour selection to avoid any complications or inconvenience with reselections. Building a new home is an exciting time in your life. It can also be a little overwhelming, especially if it is your first experience with the building process. Our staff are fully trained to help you with your tile and laminate selection and can give you advice on the latest trends. We’ll help make your new home reflect your personal style and individuality! We hope this guide has answered some of your questions and gives you an insight of what to expect when you visit our showroom.